IoT research firm Parks Associates recently released a whitepaper showing 64% of broadband households are concerned about their safety and privacy. Parks Associates has identified three key areas for security integrators to address when installing systems: sensors, panels, and the network. Simply installing security systems in smarthomes is no longer enough, and security integrators may want to consider bolstering cybersecurity measures when installing residential systems. 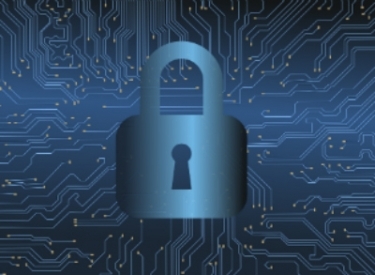 This swift change in tone is due largely to a recently released whitepaper from IoT research firm Parks Associates, titled "Residential Security and Encryption: Setting the Standard, Protecting Consumers." The whitepaper revealed that 64% of U.S. broadband households are concerned about security and privacy when using their connected devices. Parks Associates also found that the majority of homeowners assume security integrators are addressing their cybersecurity concerns. "Many security owners would be surprised to discover the reality falls shorts of their expectations regarding the security of their home security system,"
In fact, a Parks Associates survey of U.S. security owners found 63% of professionally monitored subscribers believe the wireless signals from their system are encrypted, even though encryption is currently not the industry-wide standard. While the whitepaper outlines a few specific threats to the home security industry as it relates to the smarthome channel, it goes on to suggest some new steps for integrators and dealers to follow if they want to increase the security of their offerings. "Many security owners would be surprised to discover the reality falls shorts of their expectations regarding the security of their home security system," says Tom Kerber, Director, IoT Strategy, Parks Associates. "The cybersecurity threats toward today's connected products and home security systems are rapidly increasing and require constant vigilance. 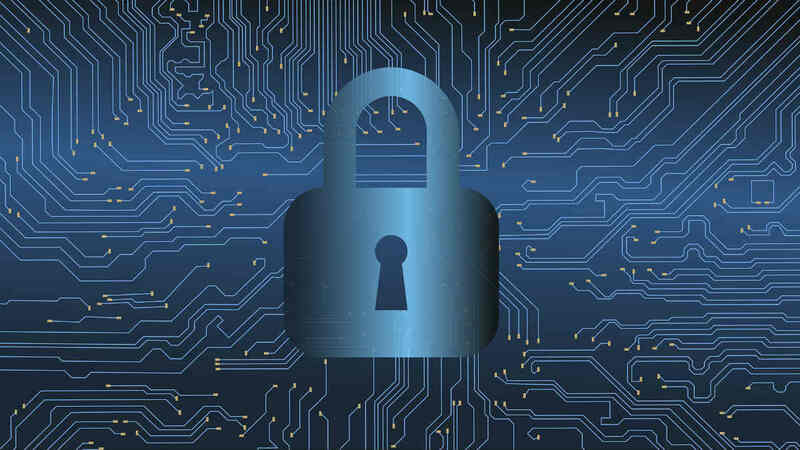 Many new tools are emerging to help dealers understand the evolving threats from cybersecurity attacks, choose the right partners to address vulnerabilities, and put mechanisms in place to quickly respond to emerging threats." This is easier said than done, but based on both Kerber's and Qolsys CEO David Pulling's data and experience in IoT, it appears to be of paramout importance. "As the residential security vertical converges with the IoT wave, it is critical that end-to-end security and automation solutions are secure," says Pulling. "Bridging the gap between legacy protocols with emerging technologies like PowerG, LTE, and proper security and authentication software will be critical for the industry to thrive in the future." The whitepaper also goes into detail highlighting the key challenges of cybersecurity in residential security, and mentions some opportunities for security dealers to address rising consumer concerns about data security. For those seeking additional reading, the whitepaper goes in-depth, examining the risks associated with continuing to use one-way, unencrypted sensors, and provides several containment and prevention strategies.